The voice of the Muse echoed in the air. Offering to be the children’s teacher and guide. With the coming of the Muse, the children of Mrs. Henderson's class begin their marvelous adventure. Is it a true adventure? Or, is it a dream? Whatever it's Magic! And the stories heard, the lessons learned are wonderful indeed. 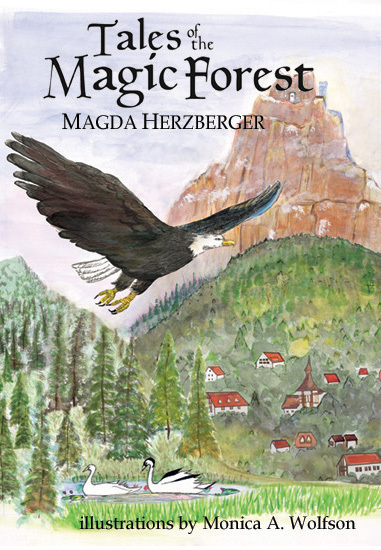 Tales of the Magic Forest is the third book in Magda Herzberger's Holocaust trilogy. 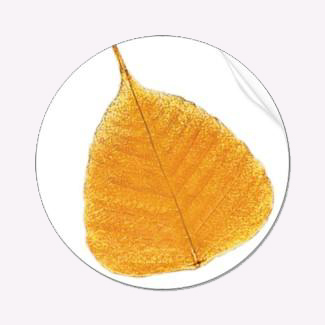 While a book of stories told by all manner of creature, it is also a reflection of lessons that Magda learned while suffering at the hands of the Nazi's. The first book is Survival, Magda's autobiography of her life as a child and her experiences in three of the Nazi concentration/death camps. The second book, is The Waltz of the Shadows, A book of poetry and musical compositions that share these experiences in a different voice. The remarkable thing, the thread that runs through all three books, is the faith, hope, courage, and ultimately forgiveness that is demonstrated. How Magda could retain all of those, while suffering as few of us have ever had to endure, is beyond understanding. Truly a trilogy that will teach us all the meaning of life and the necessity of blessing each and every day.